Muddy has unearthed a hidden gem of a school that offers many of the bonus points of a prep without the usual price tag. Ruled out an independent school education for your child because of the wallet-busting fees? Well Muddy has unearthed a hidden gem of a school that offers many of the bonus points of a prep without the usual price tag. No talking at the back please, let us tell you more! 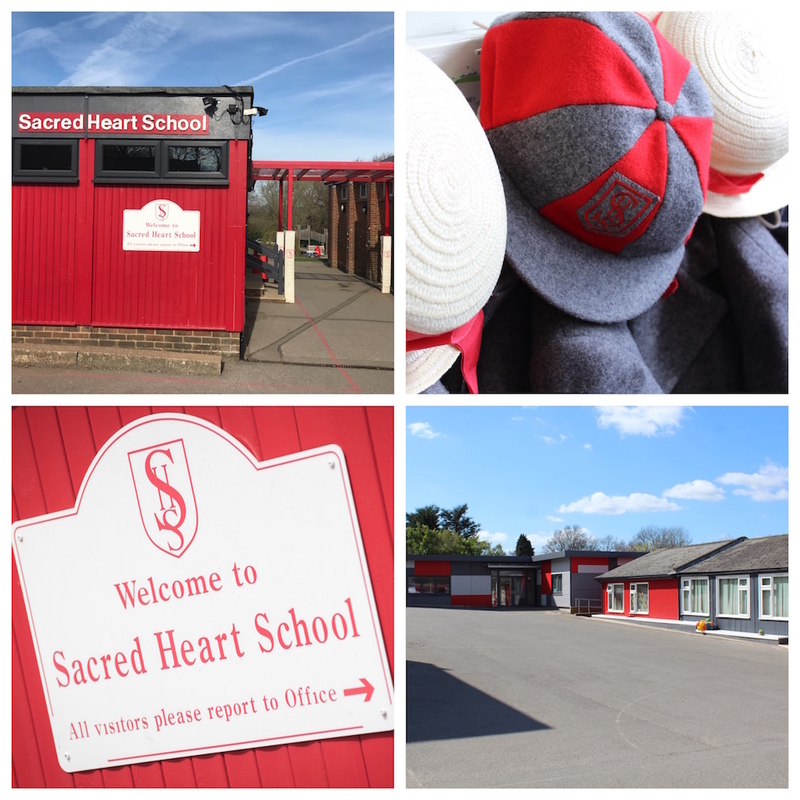 Sacred Heart School (SHS) is a small mixed prep just south of Tunbridge Wells in Wadhurst, offering one-form entry throughout from 2 – 11 years old. Voted one of the Sunday Times Top 100 Prep Schools in 2018, there are currently 127 children on roll (53 boys and 74 girls). This is a Catholic school – although all religions/non-religions are welcome – originally established in 1938 by the Sisters of the Order of Notre Dame to provide an education to the children of local Catholic families. 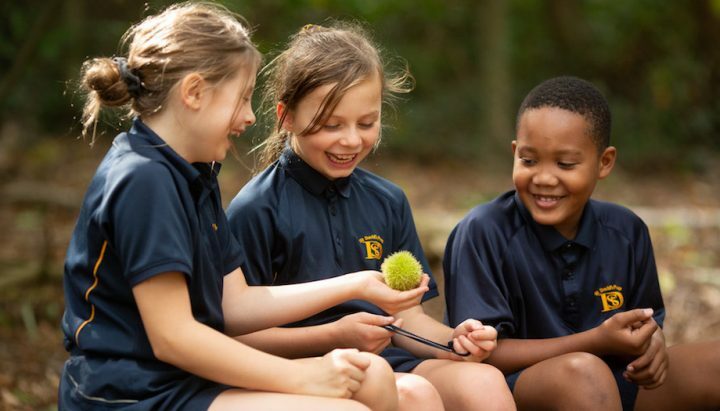 Sacred Heart School is unusual in that it offers many of the advantages of a prep – like small class sizes and lots of sporting fixtures – but it is the most affordable independent school you’ll come across. So don’t go expecting a huge roll call of facilities or acres of games fields to gambol in. But what they have they make good use of. 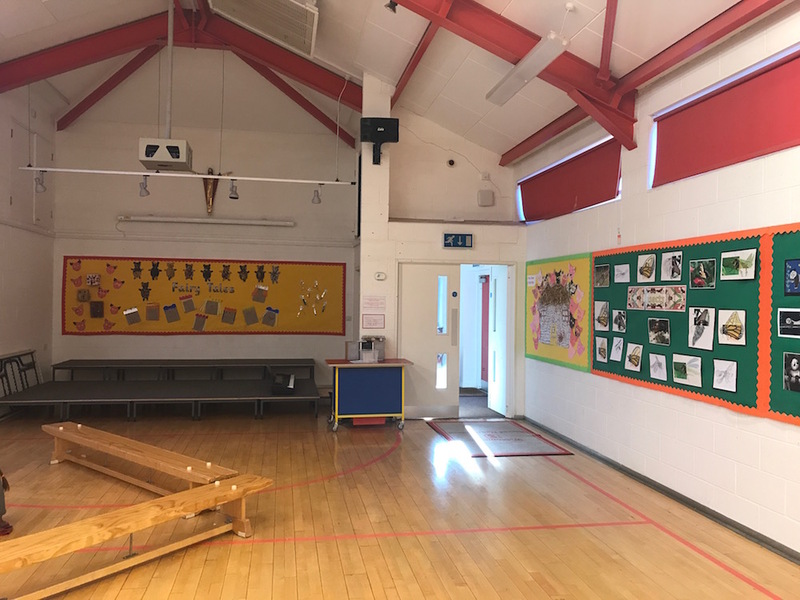 There’s a small hall (in scale with the rest of the school) where assemblies, lunch, in-door PE sessions (in wet weather) and after school clubs take place. Outside there is a sports field and play area. 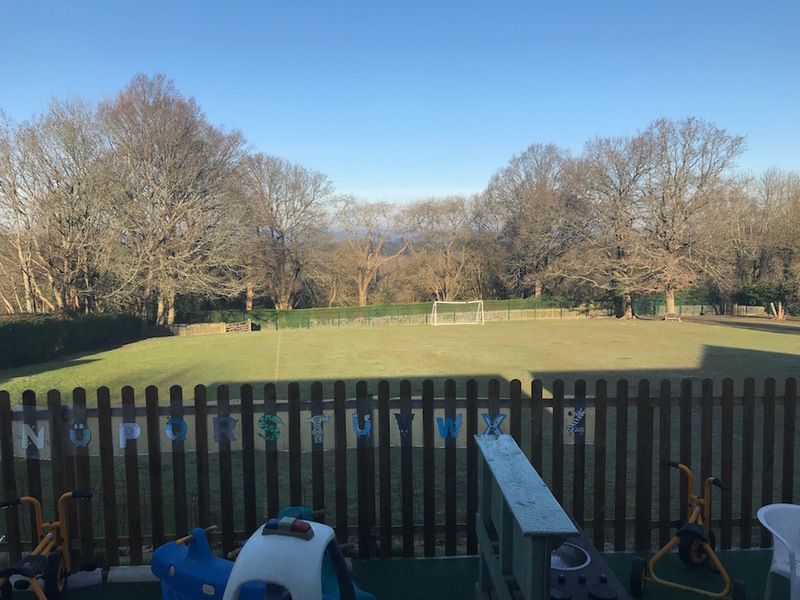 Sportswise, considering the tiny size of the school it punches above its weight in terms of sporting success, with a specialist games teacher and pupils from Y5 and Y6 playing matches every week against other prep schools in the area and taking part in bigger tournaments too. Membership of the ISA allows them to compete against schools from across the south east in a range of sports including cross country, hockey, rugby, football and netball. As a small school, often competing against much larger schools, they are rightfully proud of their sporting record. 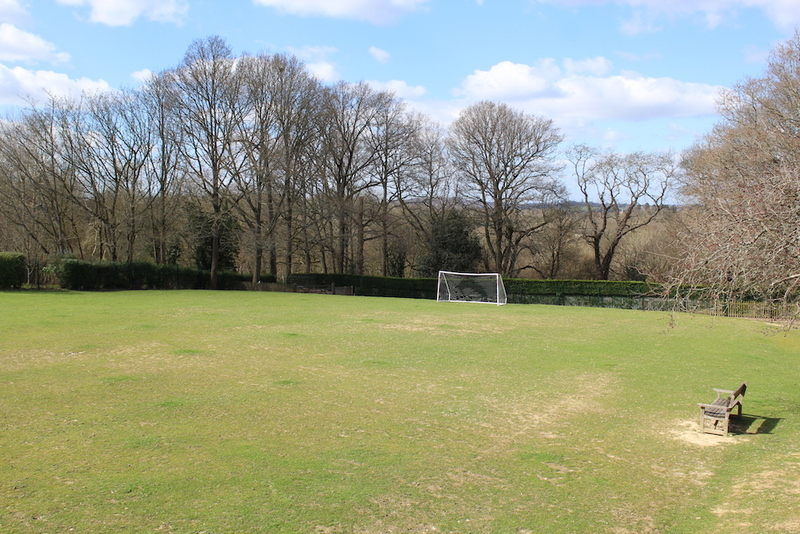 SHS would be the first to admit they do struggle with a wet, soggy pitch for several months every year but they tend to play more Away matches, making the most of neighbouring preps’ astro-turf facilities and it hasn’t hampered competitive matches taking place every week. 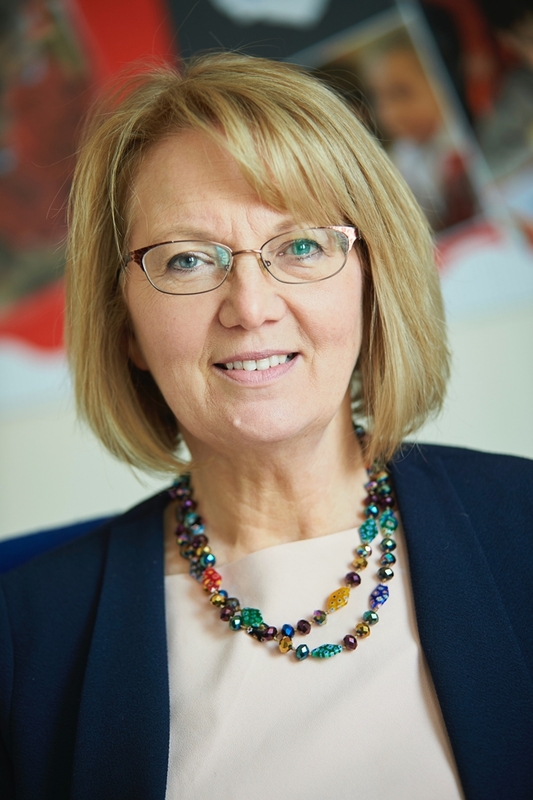 The head teacher here has a long-running relationship with Mayfield School, (a large independent Secondary school 10 mins up the road) and this has a series of knock-on benefits for Sacred Heart. All classes have swimming lessons (they rotate the terms) in the smart Mayfield pool. And the big end of year Prize Giving Ceremony takes place in the Mayfield chapel. A major advantage for a small school. Girls play netball on the tarmac at the front of the school, which doubles up as the Pick Up / Drop Off car park at the beginning and end of the day. The schools sits on a site next to Sacred Heart Church. The buildings are modular blocks – purpose built and practical. 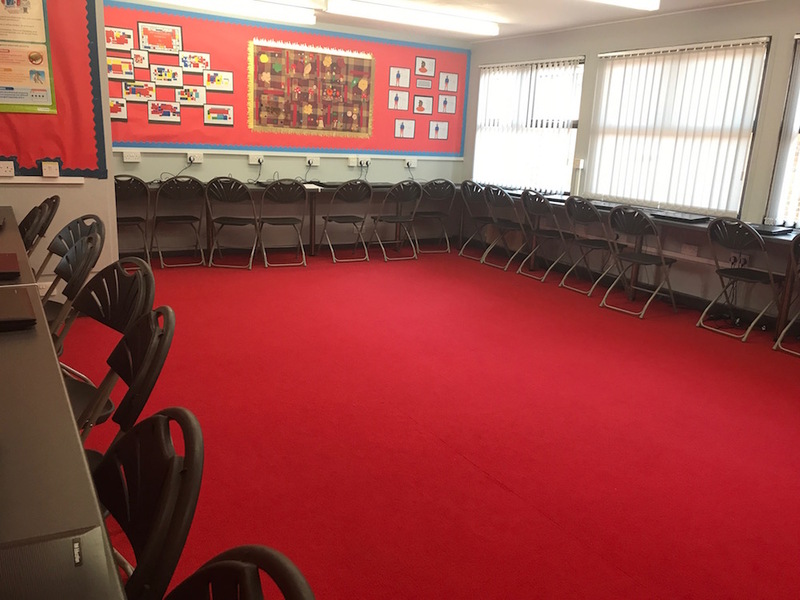 The newest of these is a brand new Nursery that opened in 2018 – this new facility made room for new ICT suite (below) in the main school building. As tends to happen in small schools some classes have tipped the scale and ended up more boy or girl heavy. But the result of this is that more than any other school I have reviewed – there is much less of a girl/boy divide here. All boys and girls tend to play together and across the year groups. When it comes to sport they put forward their best players, irrespective of whether they are boys or girls. 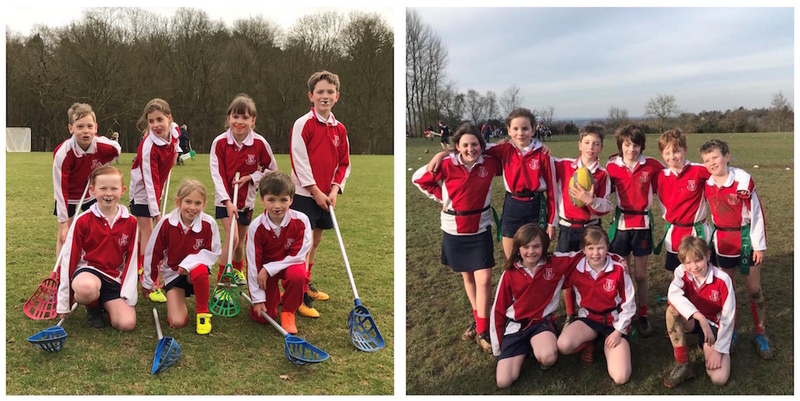 The school is happy to send mixed teams to fixtures – and I have seen with my own eyes a boy/girl team win a tag rugby match against an all-boy team from the opposing school. This breeds genuine friendships and mutual respect across the sexes which I’m a real fan of (check out their pop lacrosse and rugby teams, below). The school has a good music teacher, in Mrs Bradford, who in 2018 led the tiny choir to beat some far bigger preps in the final of the Tunbridge Wells Arts Festival in one of those brilliant David and Goliath moments. And for all the main instruments, like piano, guitar, flute etc there are peripatetic music teachers who visit the school and provide private lessons. 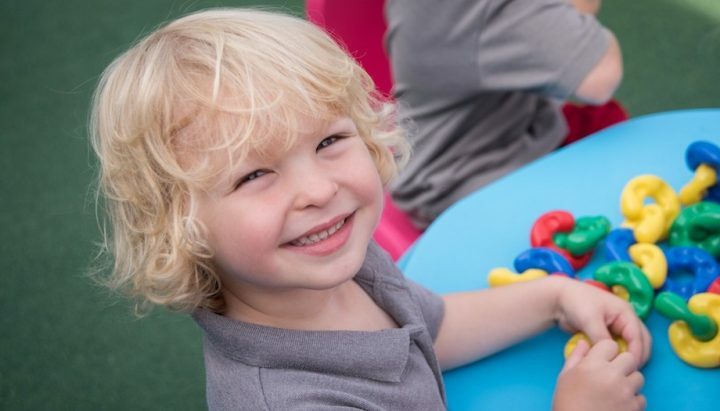 SHS recently opened a new Foundation Stage Nursery building which takes little ones from their second birthday and also houses the Reception Class. The new modular building has a fresh and friendly feel. What’s more the advantage of being purpose-built (as opposed to being part of a stately-home-type prep in a Listed building) is that each of the rooms is very spacious and sizeable. The Nursery accepts applicants for 15 hours of funded care a week and some 30 hour funded places, where applicable (not all schools do this). They also offer flexible childcare – from a couple of mornings a week right through to full wrap around care 5 days a week. Go see for yourself at one of the free Parent & Toddler mornings – a fun session of play and refreshments on 1st and 3rd Fridays each month from 9 – 10.15 am. Take one small school, deliver small class sizes – no more than 20 per class, although many are less than that, and you get some healthy 11+ and entrance exam results. The school is in East Sussex, so not in Kent, but still many go on to take up places at various Kent grammars, such as Skinners, Tonbridge Girls Grammar School, Tunbridge Wells Girls Grammar and Weald of Kent Girls Grammar School. Other than that, with the church connection, Bennett remains a popular choice as does Mayfield Girls School, (which is also Catholic). Pupils also go onto independents like Beechwood Sacred Heart, Claremont and Battle Abbey. There’s a good level of scholarships won to secondary schools too – with recent examples being Mayfield, Beechwood and Bethany. 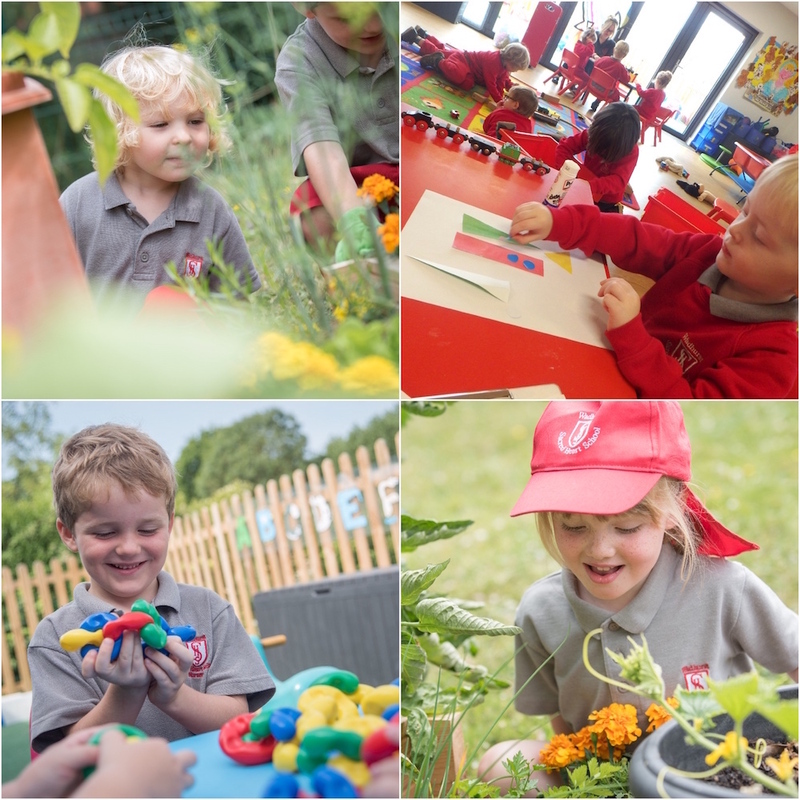 There’s definitely a gentle, inclusive atmosphere here – and a good level of individuality to teaching. The ethos is strongly anti-hothouse, which in the light of today’s stressed anxious children has become a selling point for the school. However parents report that each child is enabled to fulfil their individual potential and work at whatever level they need to regardless of their year group. No child is held back and no child is left struggling. The head teacher is Mrs Blake, who is calmly spoken and thoughtful and exudes an air of kindness and practicality. She knows all the children well and is pretty accessible to parents, should issues come up that they want to discuss. This is a spiritual school and kindness and politeness is expected of the children in return. I’m not sure Catholicism counts as a quirk exactly but as one of only two Catholic prep schools in the area it’s certainly a USP. All the children participate in whole school masses and liturgies and there’s a catholic-strong RE curriculum but the emphasis is on inclusiveness and Christian virtues. It may sound strange, but I think possibly its biggest quirk is also the fees – I defy you to find a more affordable prep! The fees are really competitive compared to other independent schools in the area and there’s a lack of pomp or show-offness about SHS which will really appeal to some parents (and their pockets). Oh and I think it has one of the cutest uniforms I’ve ever seen (caps, pinafores and straw boaters). 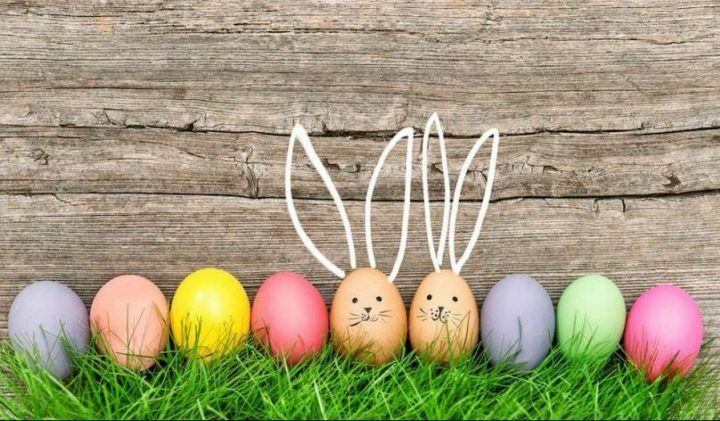 Children can be dropped off from 8am for a small cost (no breakfast is provided) and it’s free for all children from 8.15am. There’s an After School Club, called Busy Bees, every day until 6pm. 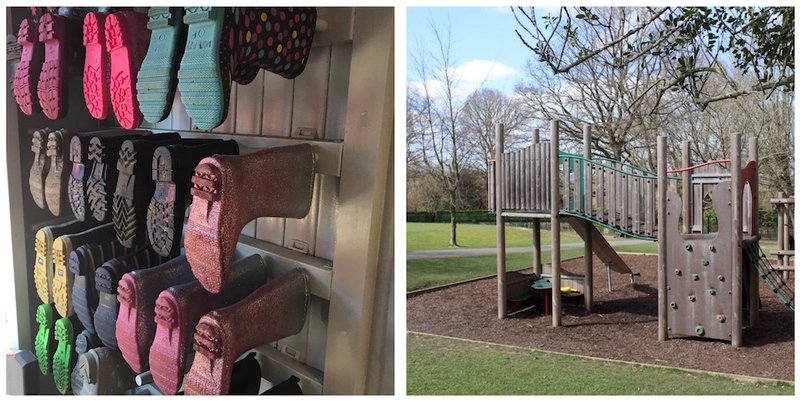 There’s a decent selection of after school clubs and activities too. Very much less than the average prep and with, refreshingly, one fee right from Reception to Y6! Nursery (with Early Years Education Entitlement Funding) £492.84 (for 3 morning sessions) £703.40 (for 5 morning sessions). 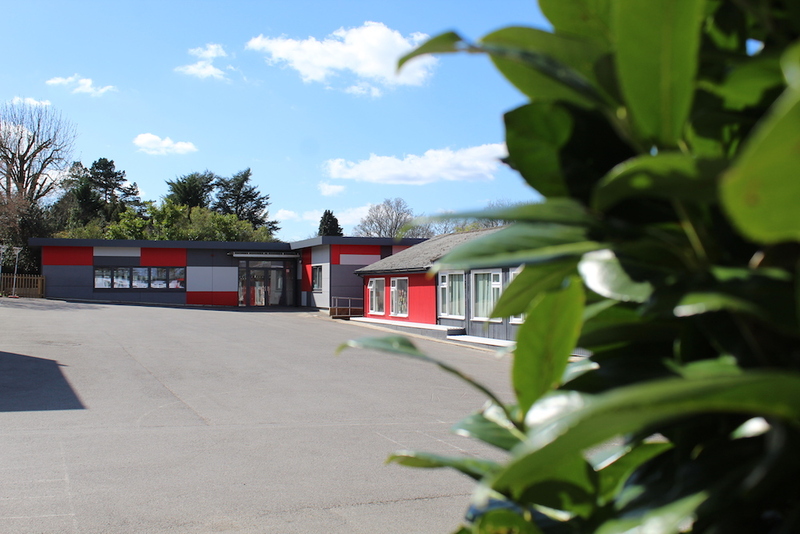 Main School – Reception to Y6 is £2, 785 (for first child) or £2, 575 (for siblings). 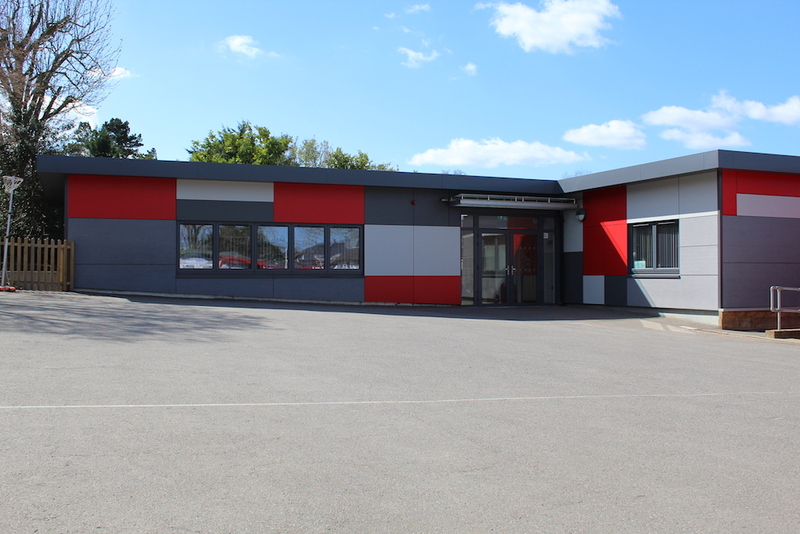 Parents are pleased with the small, family atmosphere of the school which is particularly beneficial to little ones. I have it on good authority that the Catholic ethos here is woven intrinsically into school life rather than anyone feeling there is any pressure to convert! 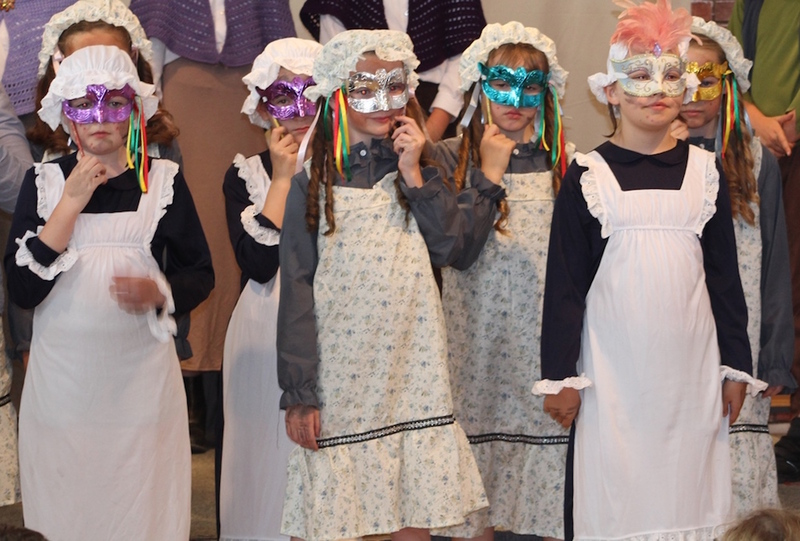 But the school does understandably expect families to be supportive and respectful of the school’s ethos. Parents were delighted at the school’s participation in the various sporting fixtures, but there was mention of a lack of a school minibus which means a bit more driving for parents (a community bus takes children to matches and the parents help each other out with the return trip). Above all parents comment on the value for money of SHS and know what they are buying into here and are happy with the mix of small classes, individual care and a lack of pressure. Good for: Kids who could benefit from a nurturing, supportive, non-hot-house style school. Team players – with small numbers, comes opportunity (and a necessity) to get on with everybody and be part of the community. Equally children who do better with the security of a small school and the extra help and reassurance this can give them do well here. Not for: Anyone after a secular school experience for their child. Although the school is inclusive of all faiths, worship and prayer are central to the life of the school and are embedded in the whole curriculum. Also super boisterous boys and girls will stand out here like a sore thumb. Dare to disagree? Be my guest! Go see for yourself at one of their Open Mornings on Fri 26 & Sat 27 Apr 2019. Do you play Cricket ? Good morning! Yes, they do play cricket – both the girls and boys – and they take part in school cricket tournaments locally! Thanks for getting in touch!